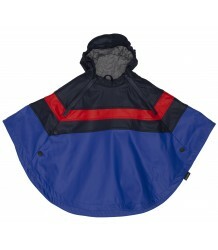 Gosoaky, WATERPROOFS. 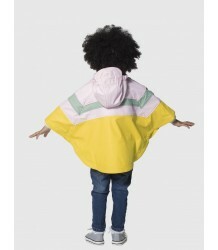 Rain is part of everyday living, so why not make the best of it? 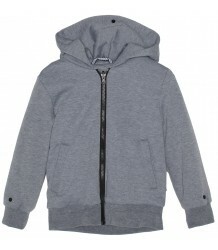 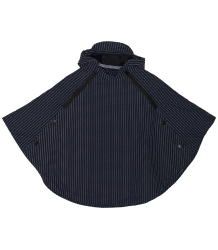 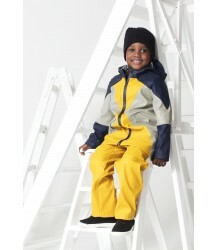 Simple, functional, essential, innovative and fashionable by using high quality fabrics and trims. 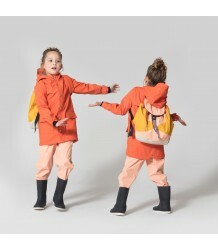 The perfect garments for adventures, having fun and looking good. 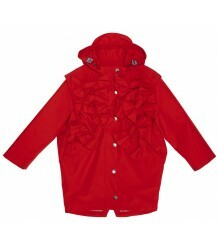 Let’s make any drizzling day a dazzling one. 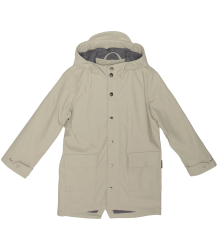 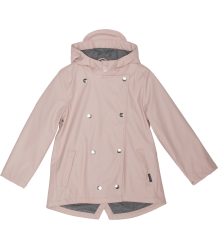 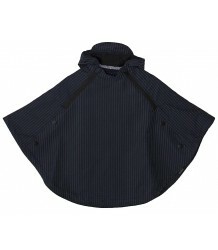 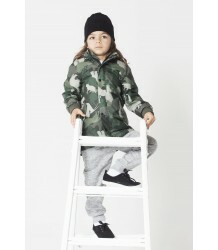 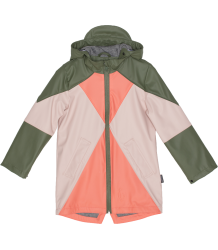 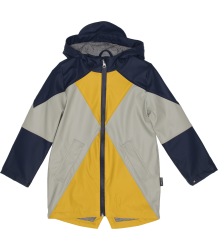 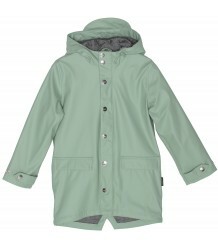 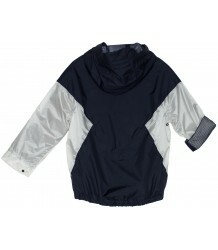 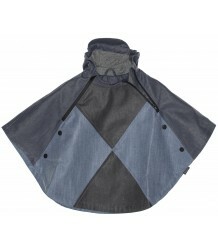 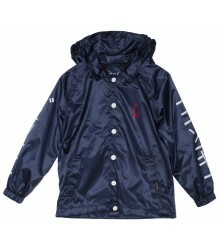 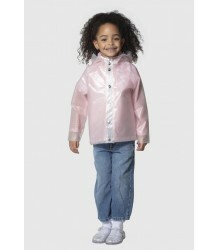 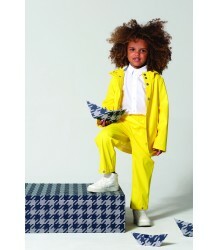 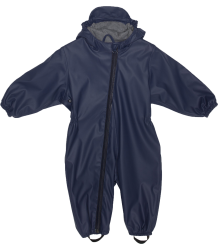 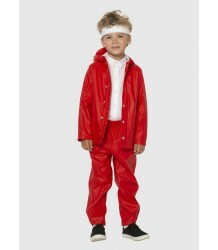 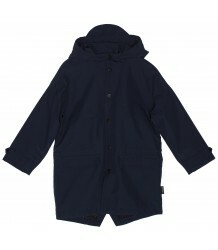 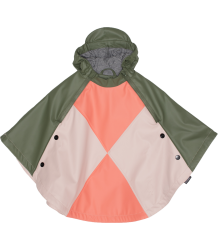 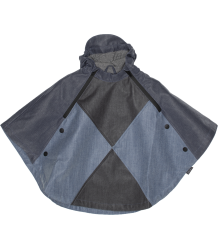 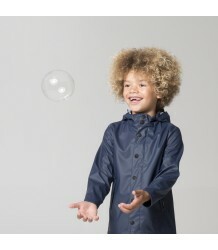 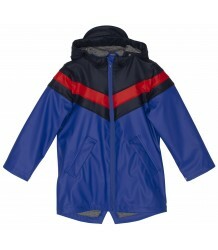 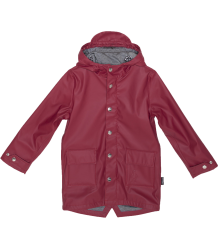 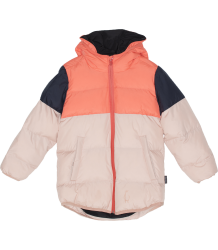 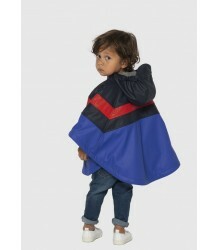 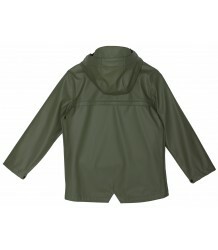 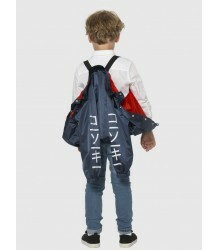 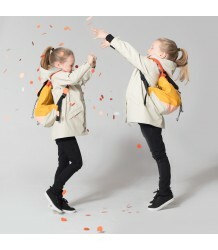 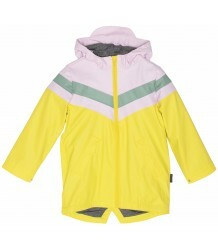 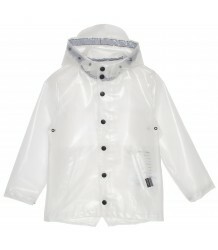 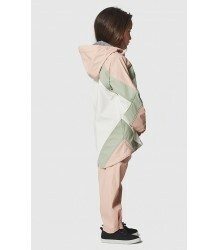 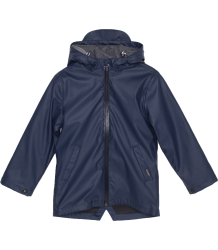 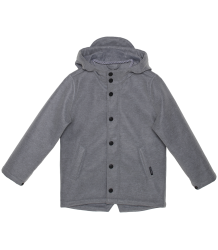 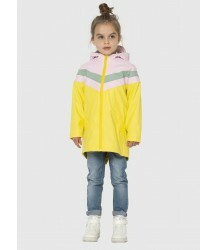 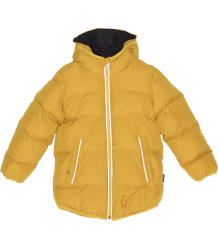 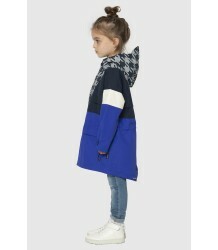 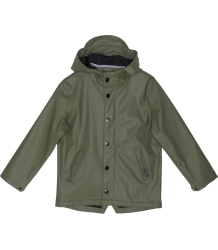 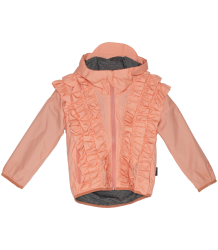 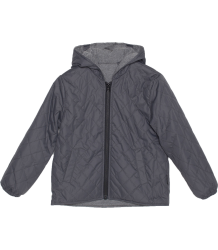 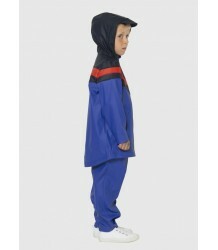 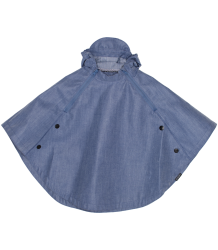 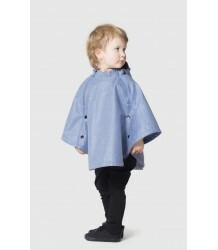 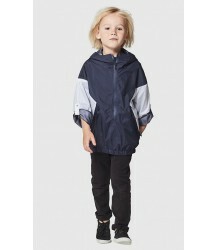 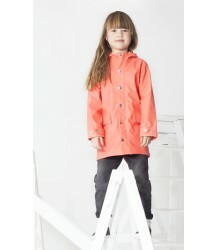 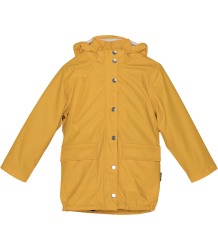 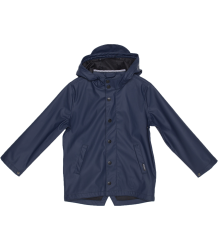 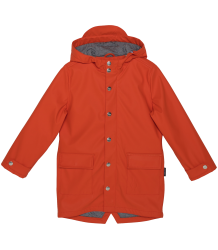 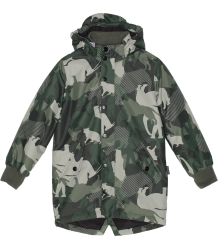 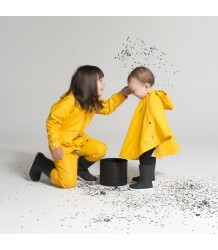 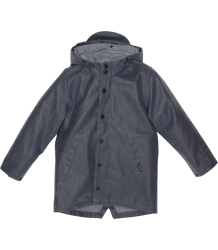 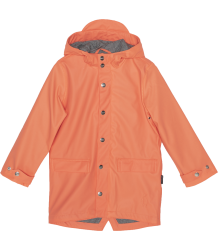 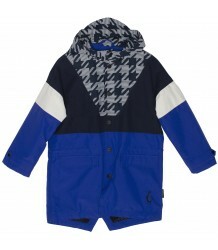 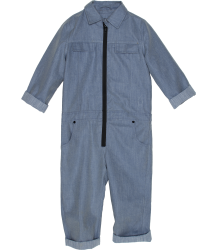 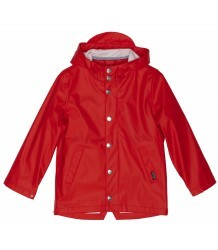 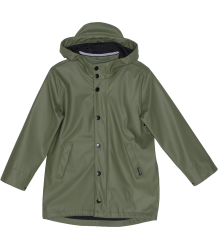 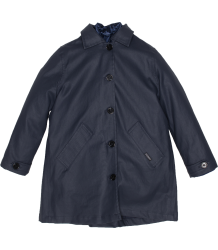 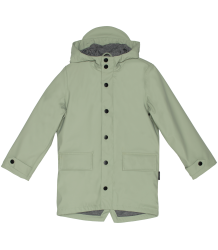 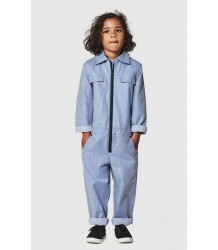 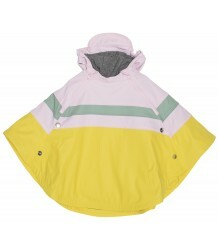 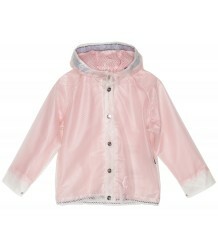 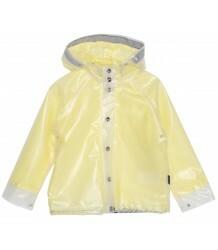 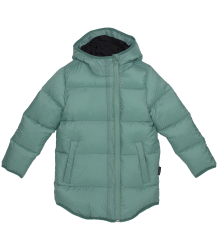 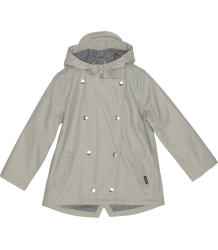 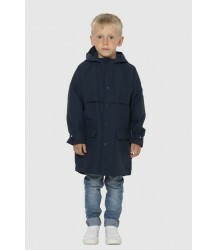 Stylish rainwear for rain loving kids; Let’s go soaky!